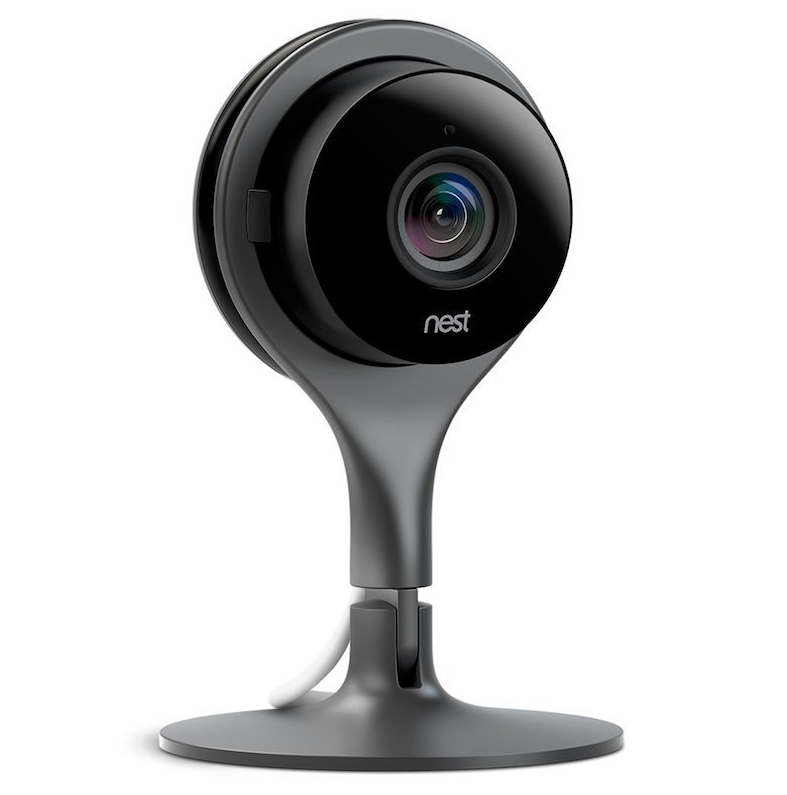 Remote home monitoring means that you don’t have to actually be at home to know exactly what is going on there. 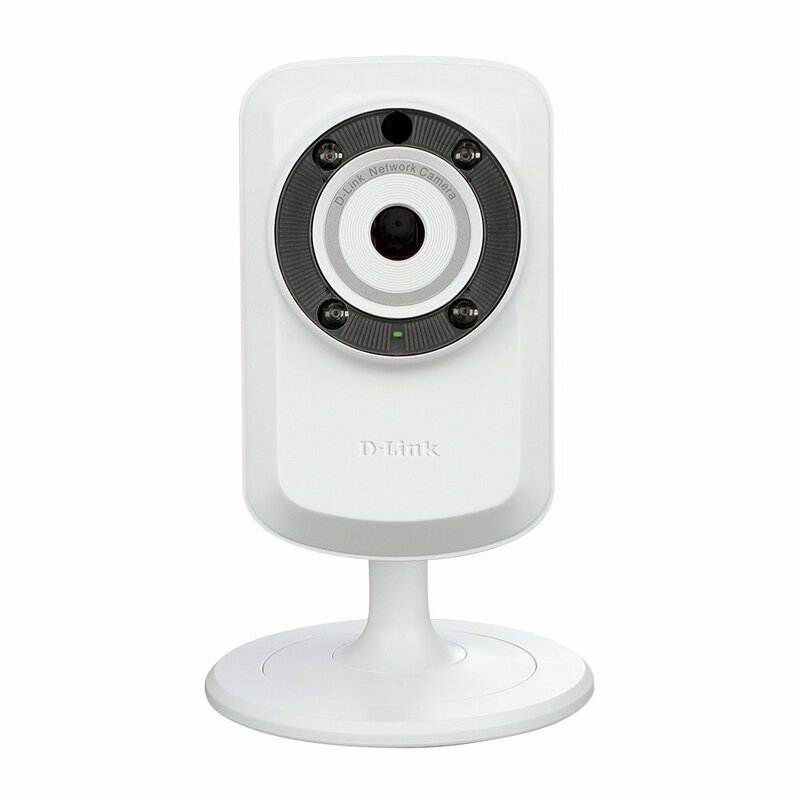 You can simply turn on your internet connected device and view the footage recorded by a preinstalled camera – or several cameras, as most surveillance systems allow simultaneous viewing of multiple cams. 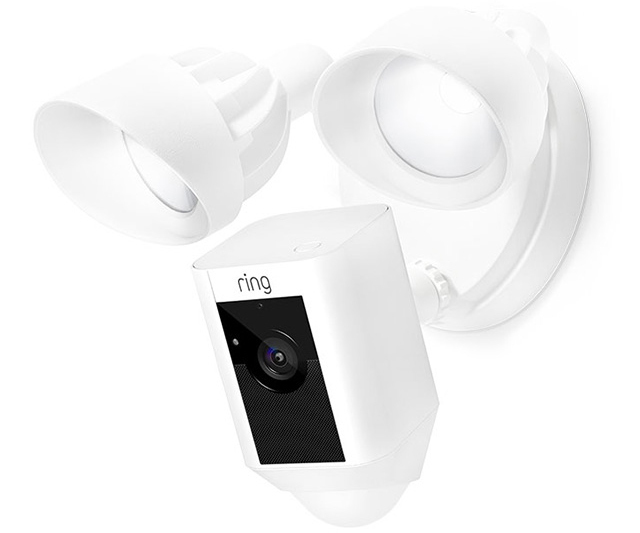 Products like the Ring Floodlight Cam are great for active people who spend much of their time away from home. 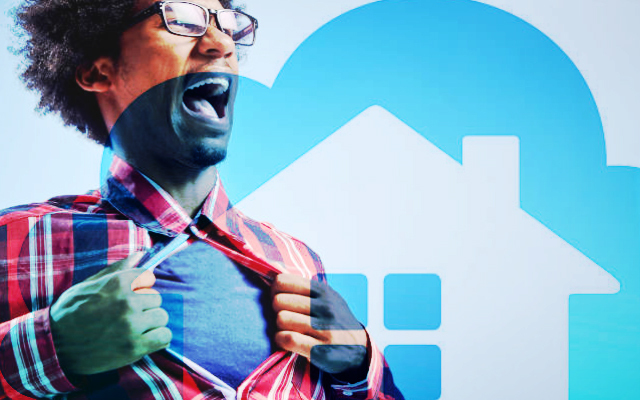 Lots of customizable features ensure that things at home are under control, even when you’re not there in person. 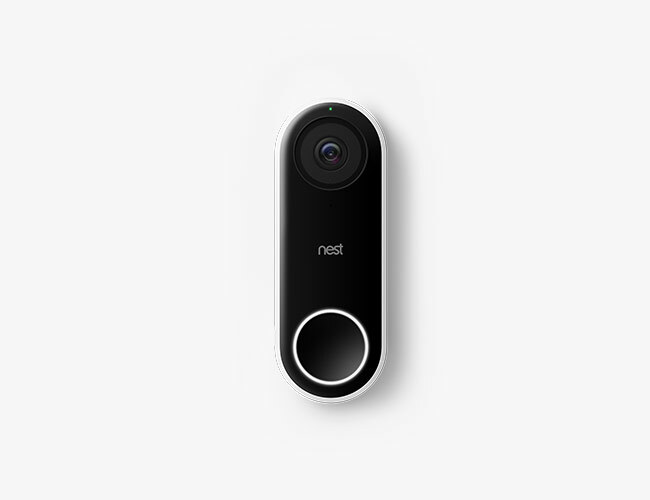 Nest Hello lets you know who’s there, so you never miss a thing. 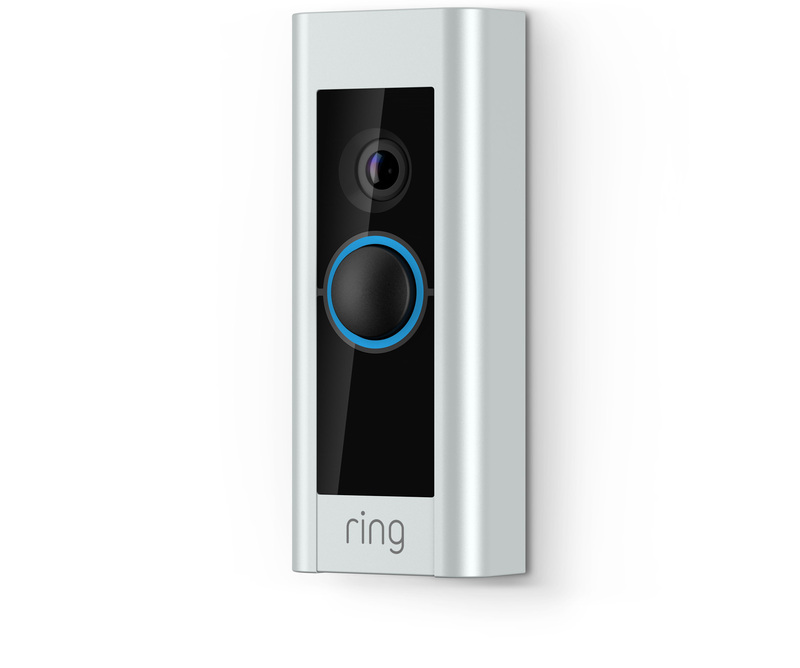 It replaces your existing wired doorbell and delivers HD video and bright, crisp images, even at night. 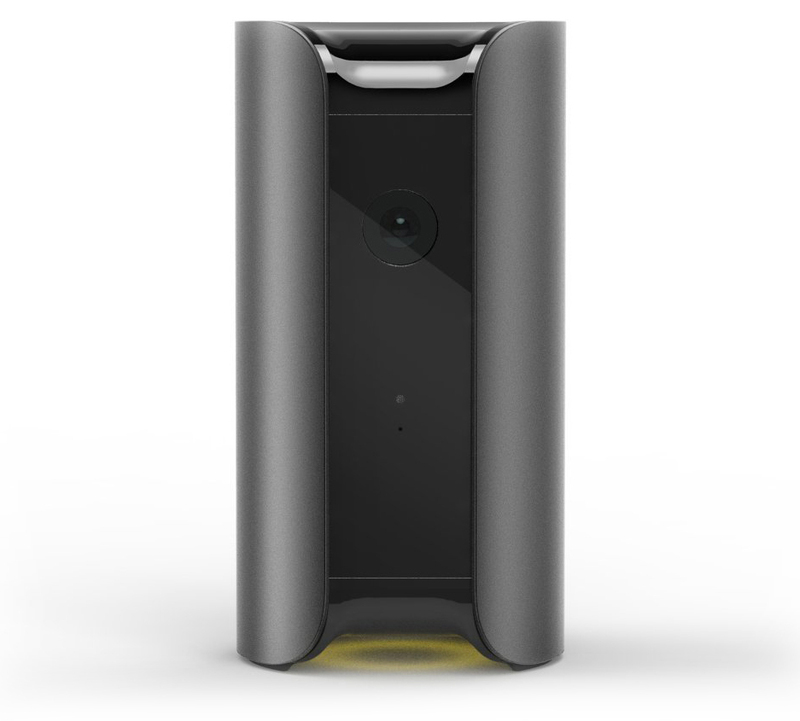 It’s designed to show you everything at your doorstep – people head to toe or packages on the ground. 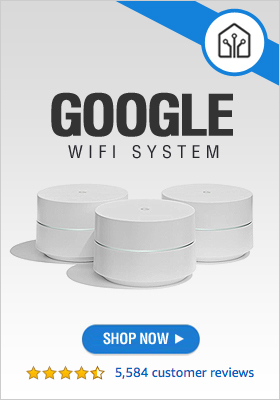 Works with Amazon Alexa/Echo Show/Fire TV so you can view your live video with a simple voice command. 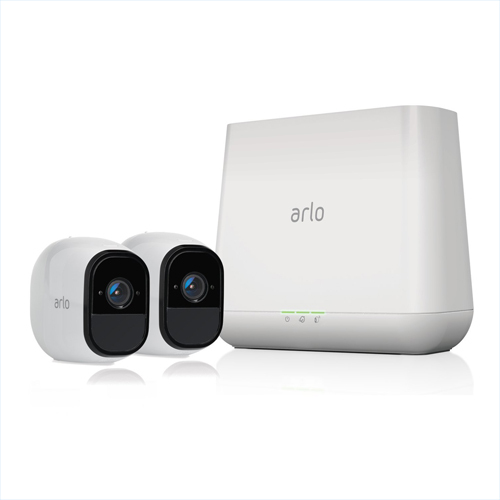 Arlo Pro cameras are weatherproof so you can place them anywhere-indoors and out. 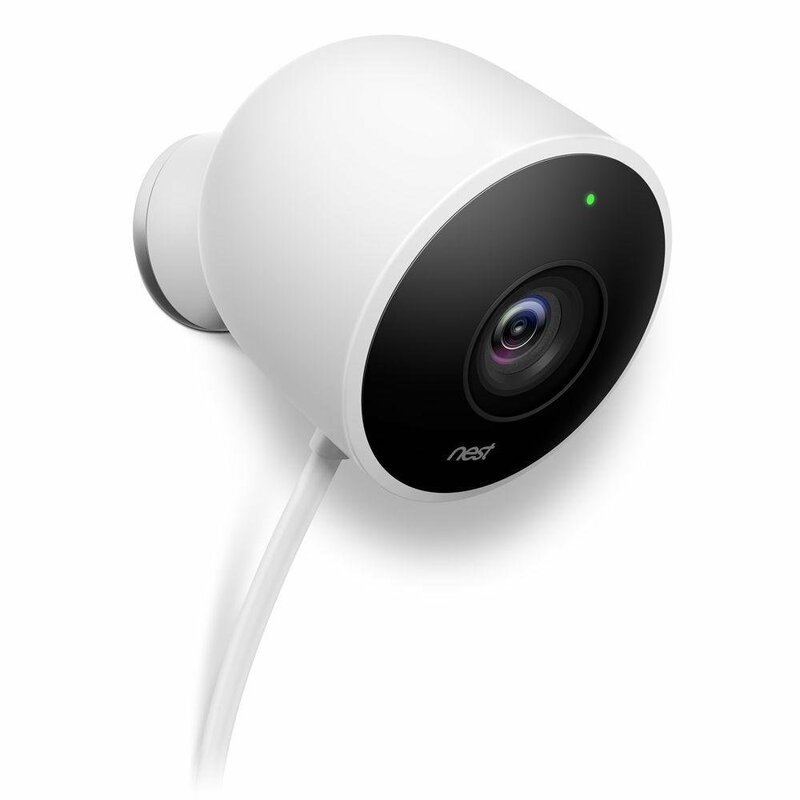 The Arlo Pro cameras include rechargeable batteries that support fast charging. Built-in mic and speaker enable push-to-talk capability, so you can listen in and talk back. The Arlo Pro comes with recurring 7-day free cloud recordings. Live stream or view recorded video and audio for up to 7 days.